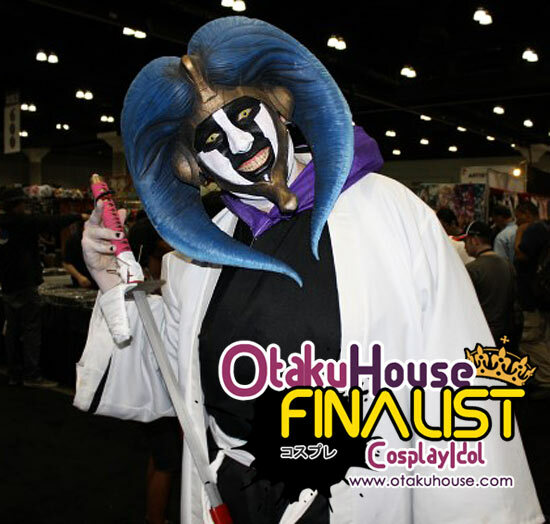 North American Finalist Jonathan Lerminiau’s Mayuri in the Otaku House Cosplay Idol qualifiers is a character that walked right out of the TV screen! 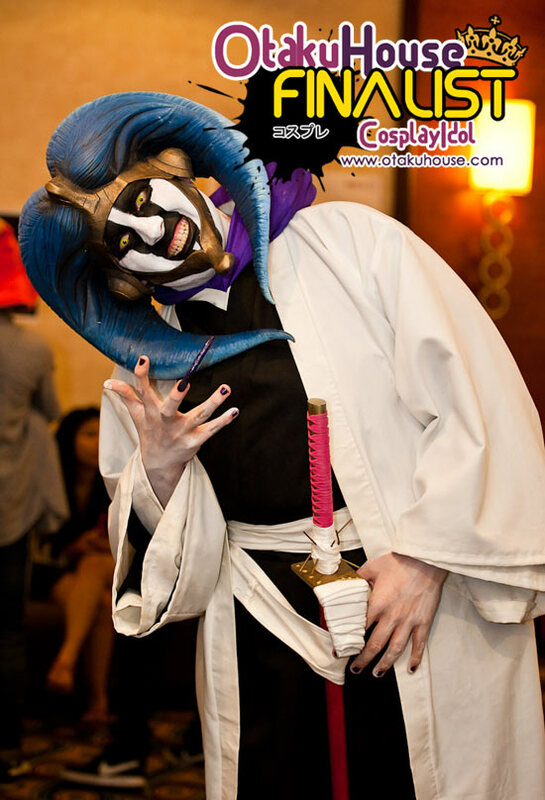 And here’s Jonathan showing us more of his Mayuri. 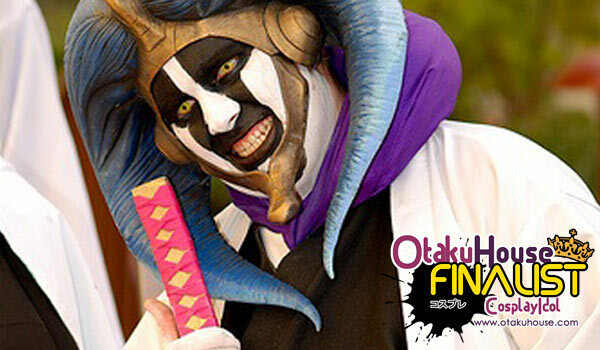 I’ve enjoyed bleach as shonen anime/manga is concerned. Being a geek myself, I like many others found myself relating to mayuri from his first appearance in the series, showing true curiosity and interest in how things work, no matter the ramifications. 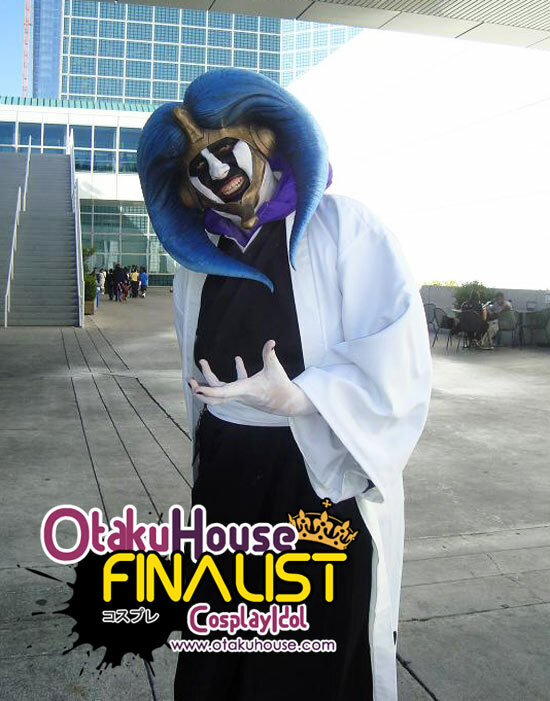 His attitude shows that anything can be changed if you know how to work with it, which fuels his confidence and ingenuity.This debuted @ AX2009 with good receptions from fellow cosplayers. 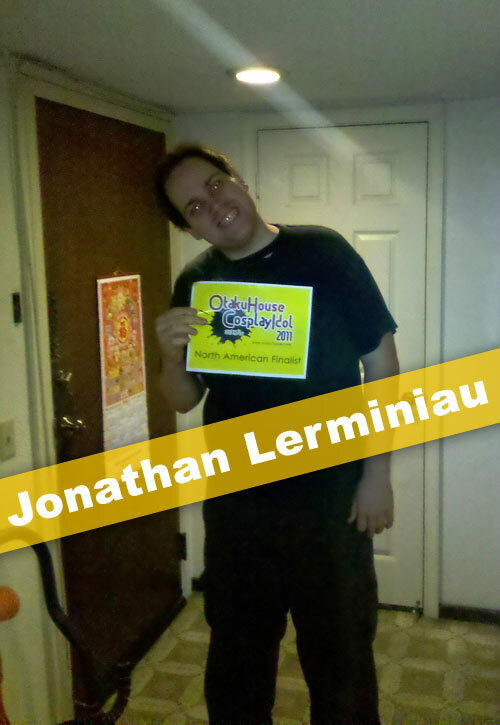 Support Jonathan if you think his Mayuri is pure epic-ness at the top of the page by clicking ‘like’ or ‘Google +1’!